"We fight for those you can't fight for themselves!" Superman/Shazam! 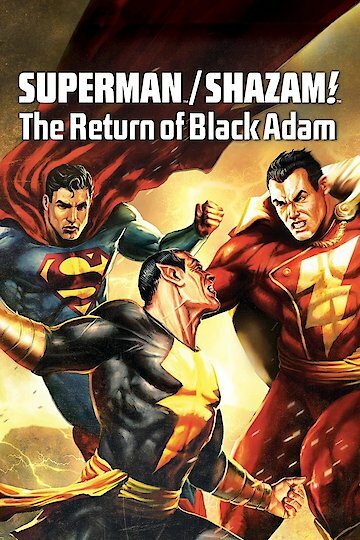 : The Return of Black Adam is currently available to watch and stream, download, buy on demand at DC Universe, Amazon, Vudu, FandangoNow, iTunes, YouTube VOD online.